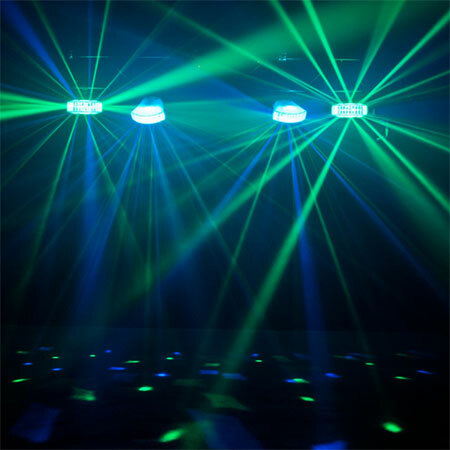 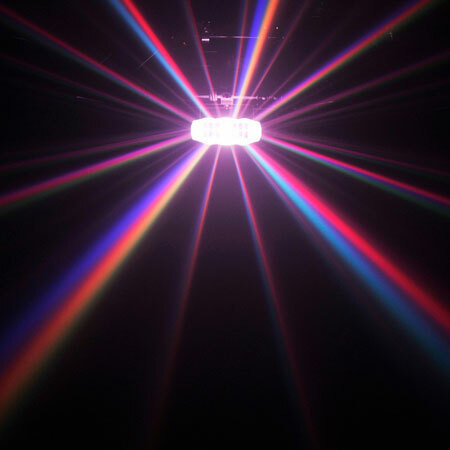 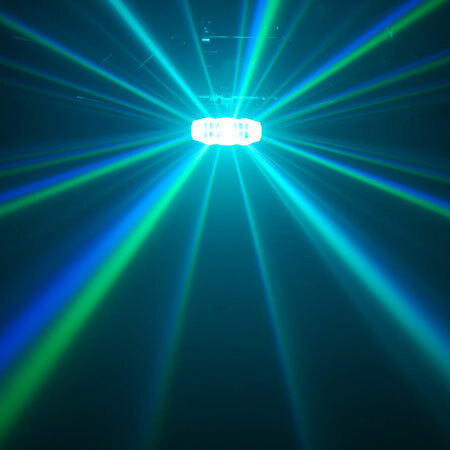 Part of the ADJ Startec Series, the Jelly Gressor is a portable lighting effect that has 2-FX-IN-1. 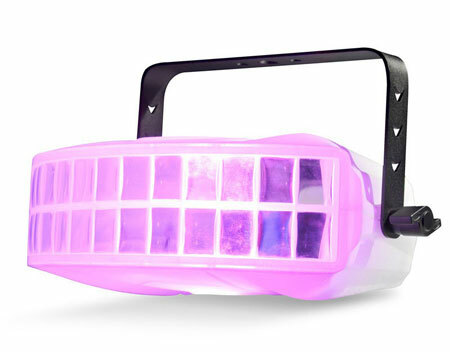 It features a glowing see through case that changes colors, plus it's a Moonflower that produces vibrant beams of light. 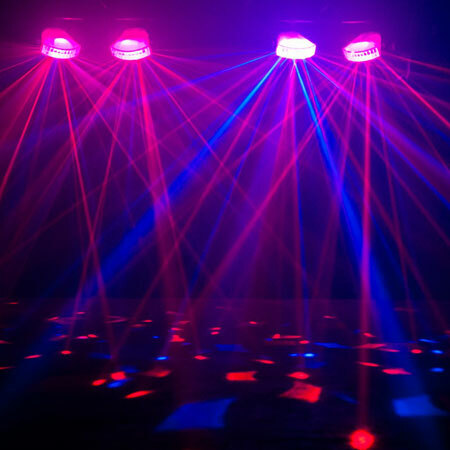 The Jelly Gressor moves to the beat of the music and has built-in color changing lightshows. 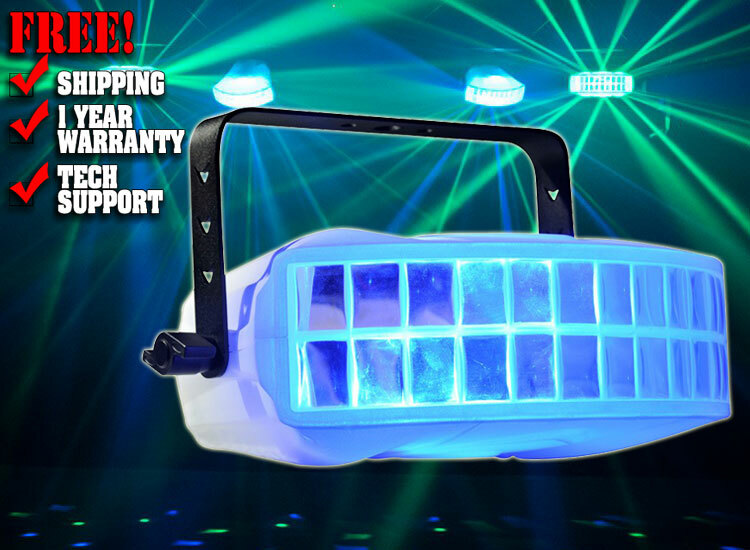 It's designed to run all night with no duty cycles. 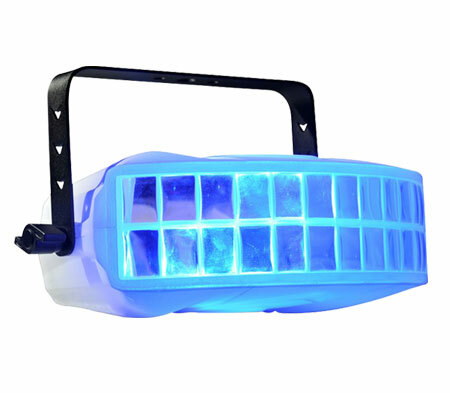 On the rear panel users may hook a safety cable (sold separately) to the Jelly Gressor, plus daisy chain the power via the IEC power In/out. 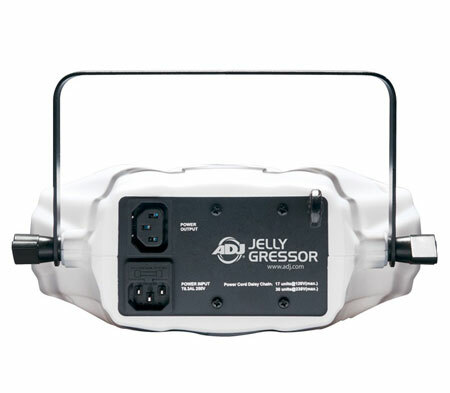 17 Jelly Gressors may be linked at 120V, while 30 may be link at 230V operation. 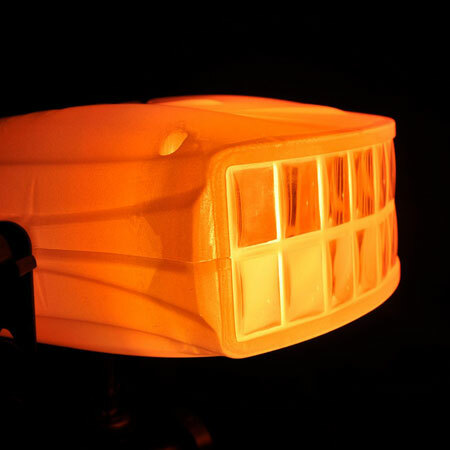 This fixture has an auto sensing multi-voltage power supply.